8 must-go places in The City! 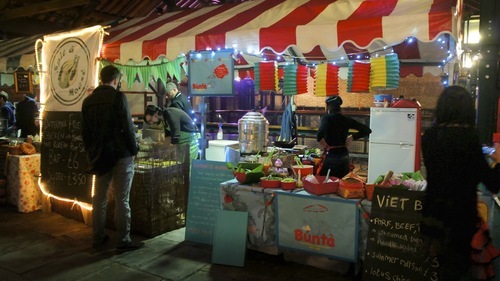 KERB Market is back every Thursday outside The Gherkin, KERBSTERS include Fundi Pizza, Kothu Kothu (Thai), Miss P’s BBQ, Mother Flipper (Burgers), Oli Baba’s (Hummous), The Grilling Greek to name a few! 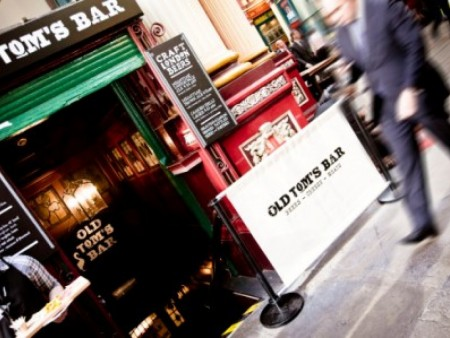 The usual city after hours haunt Abacus is no more – it’s now turned into Forge and a little bit more civilised..
Old Toms Bar is a hidden gem underground in Leadenhall Market specialising in Meats, Cheeses and Beers – what more could you want?! 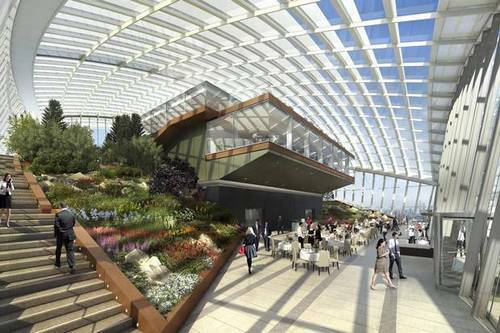 New roof top bar ‘Sky Garden’ due to open in 2015 at the Walkie Talkie which will be open to the public...but don’t tell everyone! There will be a “sky garden” champagne bar on the 35th floor, with the Darwin Brasserie above and the wallet- crushing exclusive Fenchurch Seafood Bar and Grill on the 37th level. 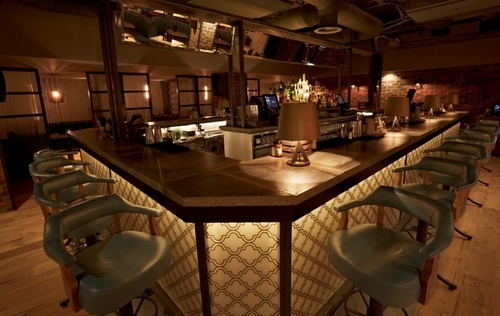 American Bar and Restaurant Steam and Rye on Leadenhall Street replaces Prism Brassiere. 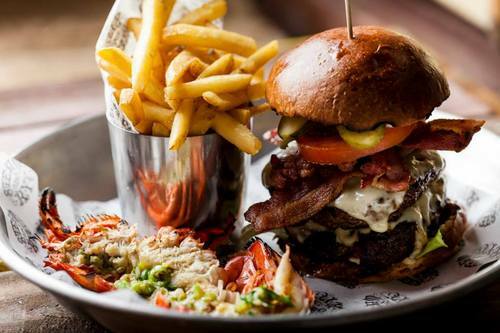 Steam and Rye’s has a vague 1940s US theme, which somehow involves upside-down Statues of Liberty, a mechanical bull, railway carriage seating, massive Stars and Stripes, a menu of lobster, burgers and other meat-heavy treats, loud live music and taxidermy. 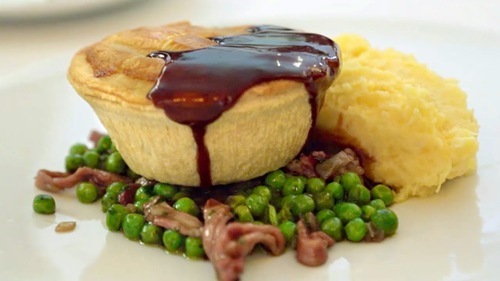 The ‘Deluxe’ one Month Pop-up Restaurant in Spitalfields opens for lunch and evening meals from the 14th November – 14th December with Michelin Chef Kevin Lowe. It will offer a delicious menu that diners can easily create in their own home when Deluxe closes its doors. 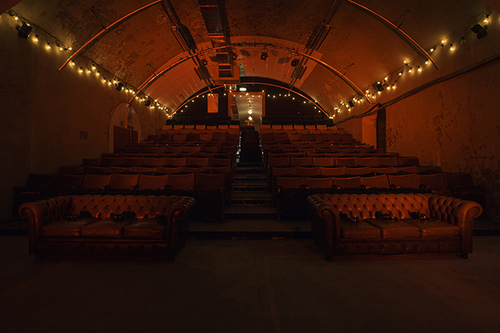 Those clever folks at Rooftop Film Club are going underground this winter and setting up camp at The Vaults underneath Waterloo Station. There’s a long list of screening already planned including some film favourites like Frozen (the sing-along version), The Big Lebowski and Breakfast at Tiffany’s. And one bonus place... us! 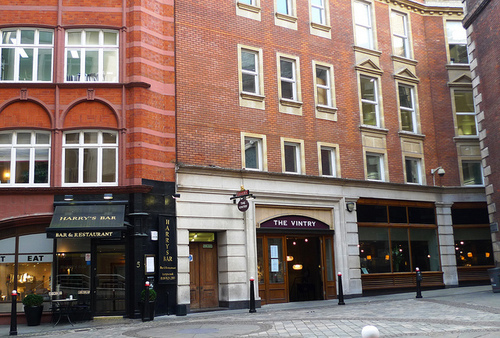 We're on Fleet Street and do a mean glass of water. We'd love to help you with and Change requirements in your company, or if you're interested in a Change yourself!